Come and get yours hands dirty and get excited about mud! 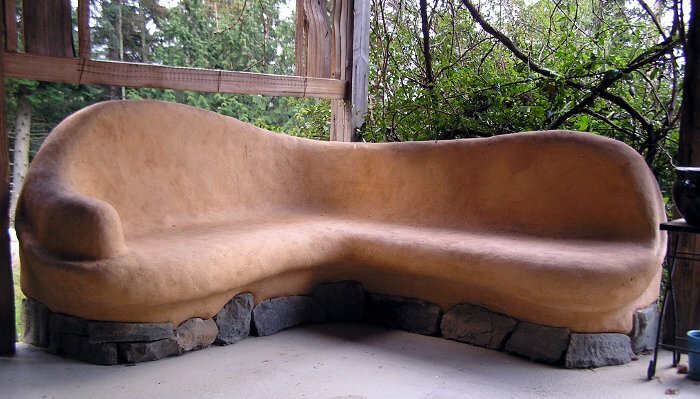 This course offers another chance to help make cob walls for the walled garden, and cob in the new greenhouse. 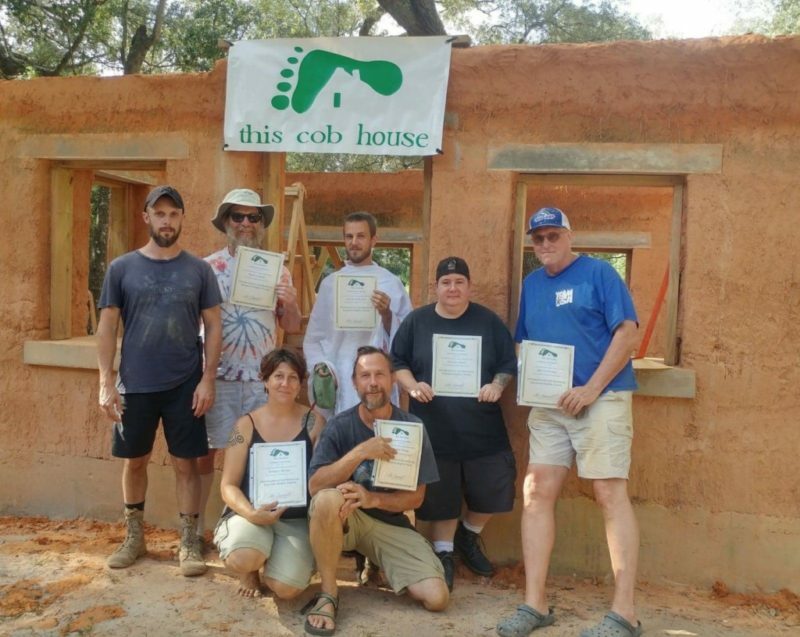 Run by experienced self builder Cassandra Lishman, we will aim to build a number of cob walls from foundation to roof in this 7 day course. This includes spragging the frame, how to avoid splooging, and much more. 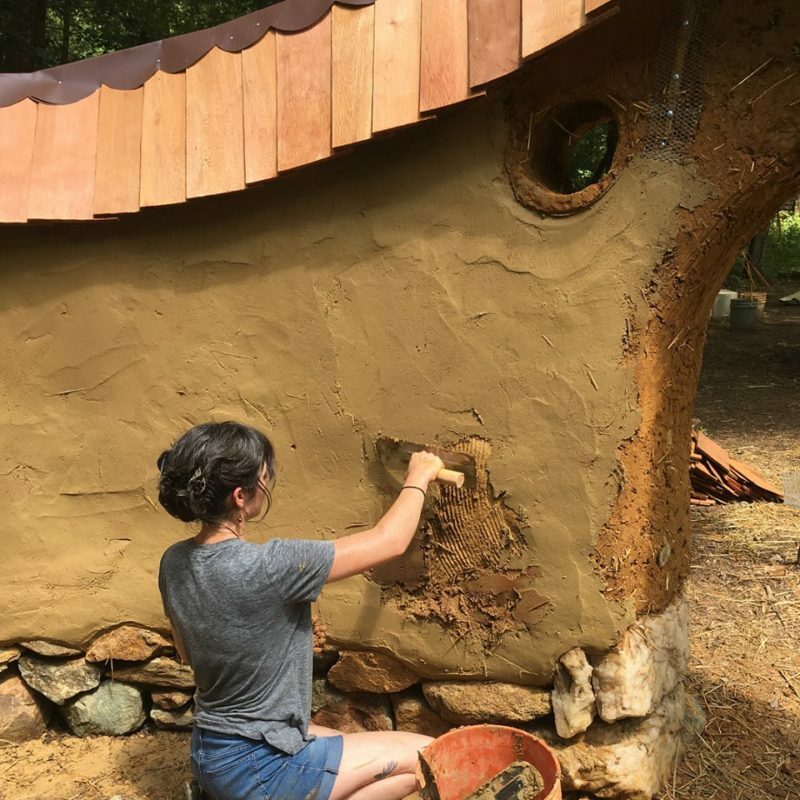 If you come for the entire course, you will also get a chance to ‘taste’ several other eco-build methods including dry stone-walling, lime plastering, woodworking, and cordwood. For this course you don’t need any experience, but a good pair of wellies will help a lot! The course fee includes all tuition and will be fully catered serving delicious, mostly organic & locally sourced vegetarian food. You will have exclusive use of the lovely Lammas Community Hub building, where all meals will be served. Camping space is in the field right next to the Hub building, facilities also include a compost loo and basic washing area. We also include a tour of our plot, a tour of the eco-village, and tours of one or two other homesteads here at Tir-y-Gafel, and talks on permaculture and low impact livelihoods.